Clean car windows look better and improve visibility while driving. 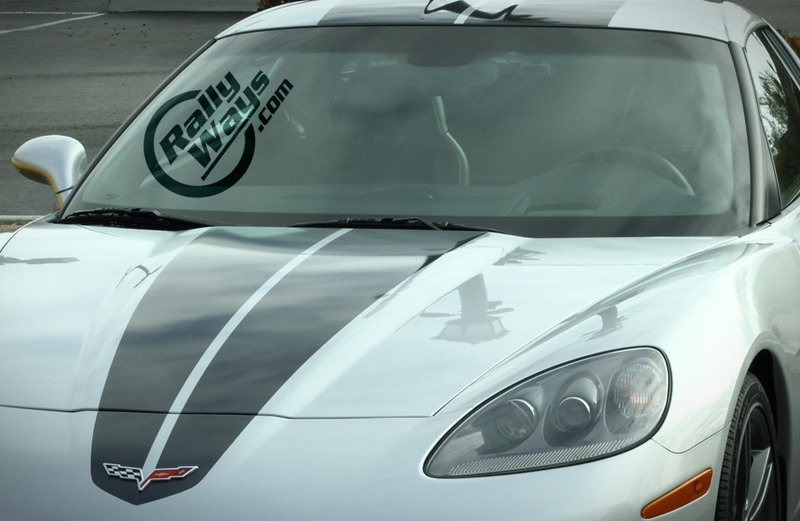 However, many car owners get frustrated by the ugly streaks which form after every cleaning session. Learn the best way to clean car windows. Cleaning car windows properly is a very important part of any detailing job, often overlooked. Many people have tried all manner of cleaning solutions in a bid to find out the best way to clean car windows. In addition, recently tinted car windows can take anywhere from 3 to 5 days before they completely dry out in summer. During winter it can take a few weeks before the window film dries up. Any water moisture trapped in between the film and glass will create a blistery and hazy appearance. However, there are several car window cleaning techniques that you can use to achieve the perfect clean and gleaming look – tinted windows or not. Cleaning windows is only a small part of a detailing project. 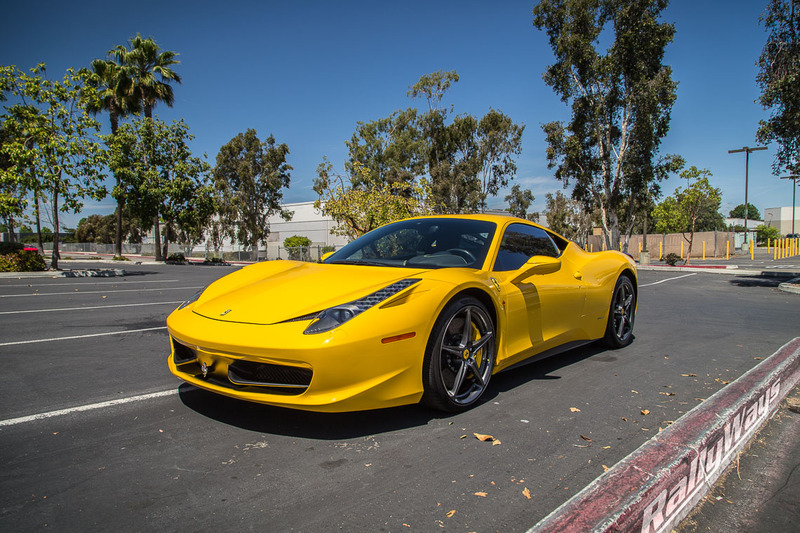 You HAVE to read our Complete Professional Car Detailing Step by Step Process. Make sure that you always carry out a close inspection of windows if your car is more than one year old. Dirt buildup normally occurs around the trim of your rear window and windshield. This dirt can be removed by scrubbing with an old toothbrush or using a detailing brush. Apply window cleaner to the brush and scrub gently along the trim edges to break off the caked-on grime. If you encounter stubborn gunk spots, use a sharp edged instrument such as a razor blade. However, care should be taken not to scratch the glass or break the rubber seals. Lately what I’ve been using for perfectly clean car windows is Invisible Glass with two fine microfiber towels. One to apply and one to dry. Click on the link below to order Invisible Glass from Amazon. The stuff’s great! This is by far my favorite glass cleaner. Final Tip: Cleaning car windows in the shade to avoid the glass cleaner evaporating as this will create residual streaks.